Promo | Jewels and more Jewels! 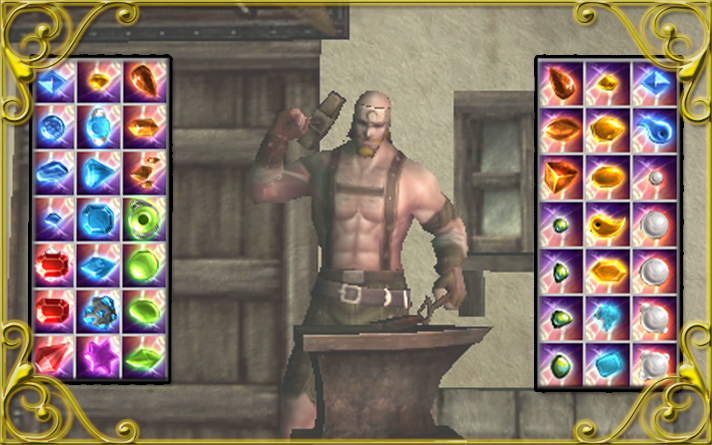 Since you've been leveling and probably growing into some new gear, you will need jewels to make your gear stout! Check out these offers, we are sure there is one to fit your needs.